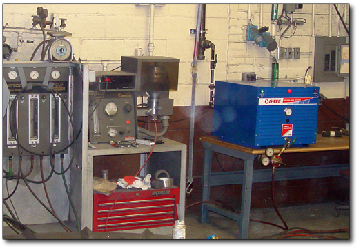 When your company is in Phase I or Phase II product development you want a reliable source of high pressure natural gas capable of meeting a wide range of pressure and flow requirements. When testing duty cycles or running evaluations lasting thousands of hours you need a system that will perform reliably for extended time frames. 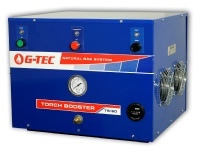 A G-TEC Natural Gas Pressure Booster provides a ready supply of high pressure natural gas in a system that is less expensive to purchase, easier to get permitted and installed and simpler to operate. By comparison a G-TEC pressure booster is small and can be installed right in the area where high pressure natural gas will be used. There are no special site preparation requirements or costs. for for pressure up to 150 psi and flow up to 550 scfh. G-TEC designs and builds custom natural gas pressure booster systems that match your fuel cell’s requirements for low parasitic power demand, compact component layout, lengthy maintenance intervals and long service life. 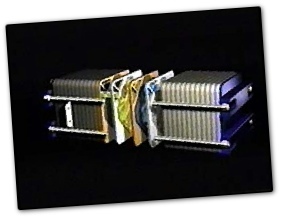 Fuel cell manufacturers know that natural gas is an excellent source of hydrogen but may not be able to get the exact high pressure natural gas source they need. Many compressors on the market are the wrong size, use too much power, don’t boost gas pressure high enough or have other constraints that make them the wrong choice for your product. G-TEC has the resources and know-how to build a natural gas pressure booster that is right for your fuel cell. G-TEC Pressure Boosters conform to the electrical infrastructure and regulatory environments of North America, Europe and Asia. 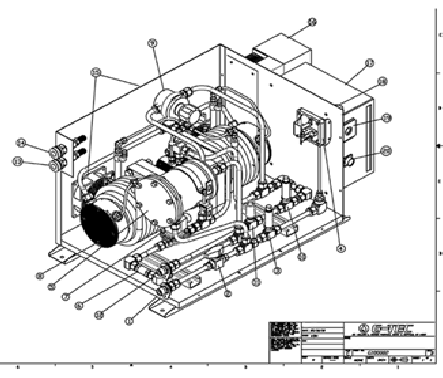 If you are building a stationary fuel cell for CHP, emergency backup or other fixed-location service, tell us your operating parameters and let G-TEC work with you to develop the right size, right performance and right cost natural gas pressure booster.